CrossCountry is proud to partner with the Scouts on the Cubs Personal Safety badge. Our resources help volunteers teach young people from across Britain about the importance of rail safety. 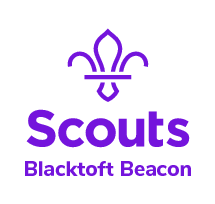 We launched this in July 2017 with a Scout branded train which runs all the way from Aberdeen to Penzance! 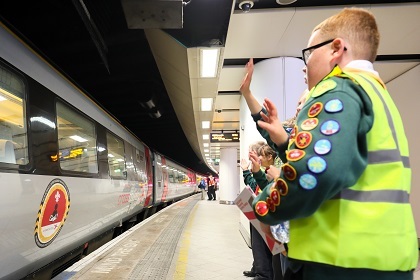 As well as a dedicated web platform full of activity ideas, Scouts will be able to connect with their local Rail Community Partner and possibly work with them on exciting projects such as flower arrangements and murals to make the station brighter and more welcoming, or things that make the station easier to use. You could even go so far as adopting the station!